Dr. Muhammad Farooq is the Director, Quality Enhancement and External Linkages at Bahauddin Zakariya University, Multan. He completed his Ph.D. in Physics fromOxford England, and post Doctorate from Korea. He has more than 12 years of experience in research & development especially for solar technologies and also has six years of experience in standards and quality. He is lead auditor of number of standard such as ISO 9001, ISO/IEC 17025, and ISO 2200. He is also lead trainer of laboratory lead assessor course and technical laboratory management courses. Dr. Bashir Hussain is working as Additional Director Quality Enhancement at Bahauddin Zakariya University, Multan.He is also serving as Assistant Professor on Tenure Track System at Department of Education, BZU Multan. He has completed his Ph.D. in Education from University of Auckland, New Zealand. Syed Abbas Hassan Gillani is the Deputy Director Quality Enhancement and External Linkages. He is Masters in English Language and Literature, MA TEFL (Dip) and Bachelors in Education. He has number of distinctions to his credit - Roll of Honour in Education, International examiner University of Cambridge UK for YLE programme. Eight years experience as Principal in top notch institutions of Pakistan and also served International Institutions. Mr. Gillani is a Master Teachers' Trainer with expertise in Child Psychology and Classroom Management. He has been the Head Central Committee for syllabus at college level. 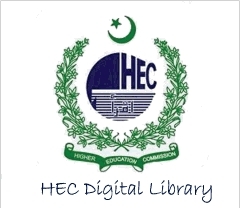 Mr. Mazhar Hussain is working as Assistant Director Quality Enhancement. He has completed his Masters and M.Phil. in International Relations from Bahauddin Zakariya University, Multan. He has almost 10 years professional experience in education and quality enhancement. He has also international teaching experience in Yemen. He conducted and supervised number of professional trainings/workshops. 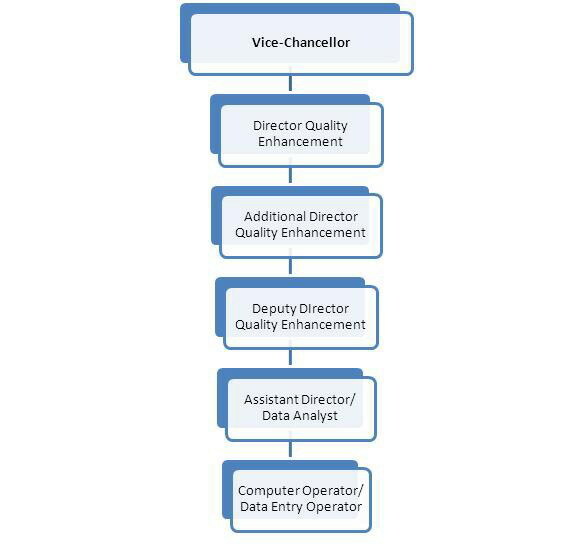 Khawaja Muhammad Khan is working as Assistant Director Quality Enhancement. He has completed his M.Phil. in Political Science from Bahauddin Zakariya University, Multan. He has also completed his research work of Ph.D. in Political Science and submitted his thesis to the University. He has 12 years of administrative experience at BZU Multan. Mr. Muhammad Kashif Nisar is working as Data Analyst in the Directorate of Quality Enhancement and External Linkages since April 2007. He has completed his B.Sc. Hons. 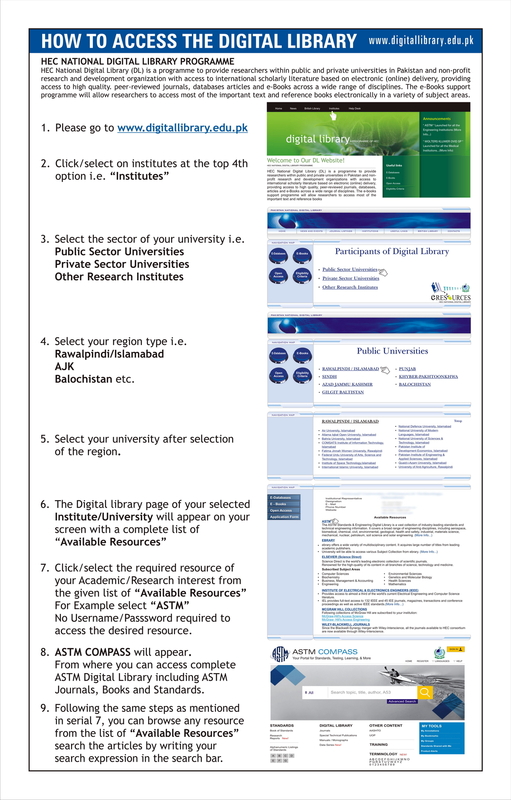 (Computer Science) from University of the Punjab, Lahore. He was awarded Letter of Appreciation from Vice-Chancellor, BZU in 2012. Mr. Zeeshan Shafqat is working as Computer Operator in Quality Enhancement Directorate. He has completed his graduation from Bahauddin Zakariya University, Multan. He has also completed Post Graduate Diplome in Computer Science.